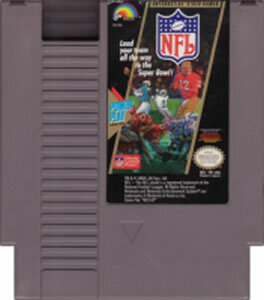 NFL Football original NES Nintendo Game cartridge only - Cleaned Tested and Guaranteed to Work! This game is a mess. 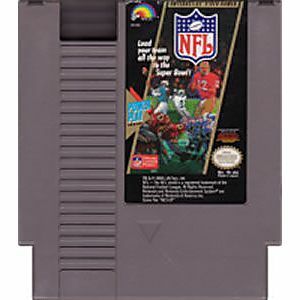 The players are tiny and move slow and to top it off you can't see the play you're selecting unless you have the manual for it. I'm sure you could look up the playbook online but don't bother. 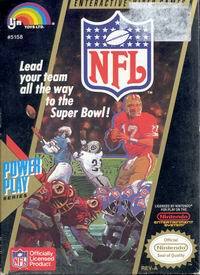 It won't make the game any less awful.